One of the most solid and consistently successful systems available against 1..d6 and 1..g6 is the subtle Fianchetto. 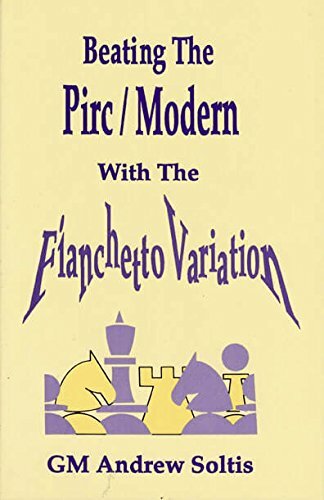 If you play 1.e4, you will want to know how to beat the Pirc/Modern. If you play either of these 2 defenses, you will want to know what will be played against you. The White setup is pawns at e4, d4, and g3, White Knights at c3 and e2, and Bishops at g2 and usually e3 - then attack, attack!